We are majorly looking export inquires from African Countries, CIS Countries, South Americans and Asian Countries. 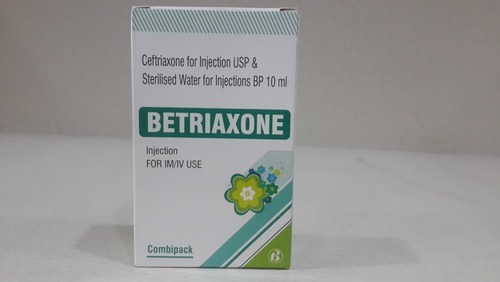 Owing to our vast experience and rich knowledge of this domain, we have been able to offer high quality Ceftriaxone Injection to our valuable customers. Processed using cutting-edge machinery, this injection is used to treat infections caused by gram-positive and gram-negative bacteria. Due to our spacious and well-equipped packaging unit, these injections are offered by us in standardized packaging. 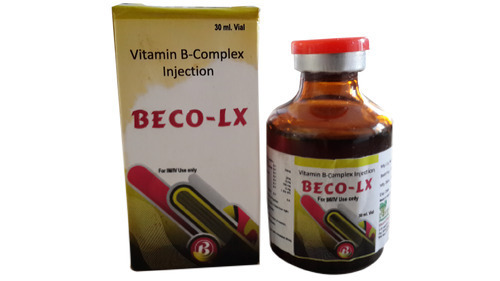 Due to our rich industry experience, we are engaged in manufacturing, exporting and supplying a qualitative range of B Complex Injection. 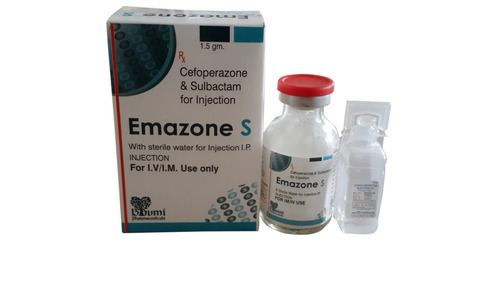 Our offered product is formulated using the best quality raw ingredients and latest technology, which is widely used in various hospitals and health care centers. In addition to this, our skilled quality controllers check this product at their advanced testing unit before the final dispatch to our clients. • Peritonitis,Cholecystitis,Cholangitis, and other Intra-abdominal Infections. Quinine Dihydrochloride Injection is the drug of choice in cerebral malaria in all age groups as per the new guidelines issued by National Institute of Malaria Studies-2009. 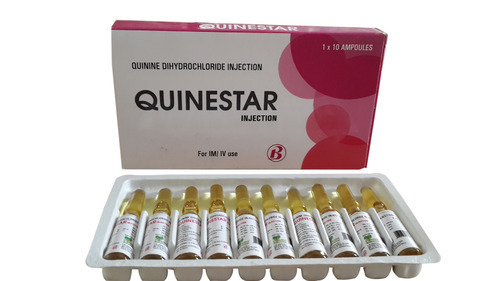 In children and pregnant women no other antimalarial is recommended because of safety aspect of other drugs are unsure and QUINESTAR is time tested.